Over 40,000 pastors and church leaders have signed a pledge to stand for traditional marriage, even if the Supreme Court decides to legalize gay marriage this month. The civil disobedience campaign states that pastors will refuse to recognize gay marriage and accept whatever punishment may come with their stance. The pledge posted on defendmarriage.org states that signers agree to "resist all government efforts to require them to accept gay marriage, and they will accept any fine and jail time to protect their religious freedom and the freedom of others." It continues, "On the matter of marriage, we stand in solidarity. We affirm that marriage and family have been inscribed by the Divine Architect into the order of Creation. Marriage is ontologically between one man and one woman, ordered toward the union of the spouses, open to children and formative of family." 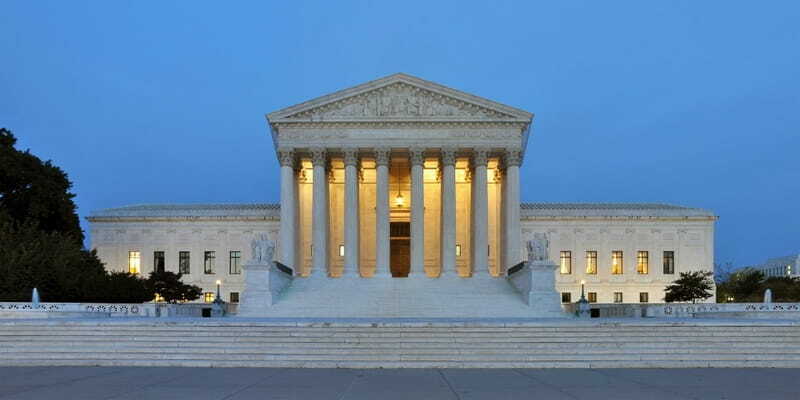 Christian Today reports Dr. Rick Scarborough, president of Vision America said that he places God’s law above the Supreme Court. "I will continue to preach that homosexuality is a sinful lifestyle," Scarborough said.